It’s finally here, it’s Christmas Eve today! 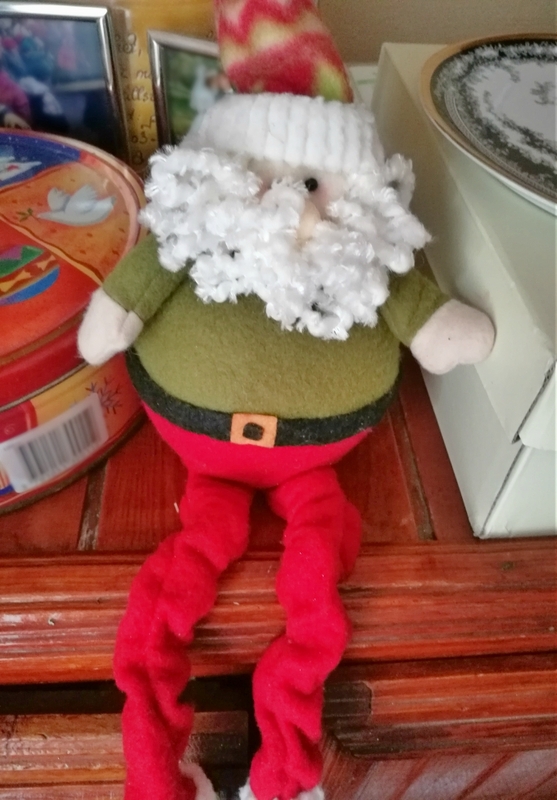 So it’s time to share with you Our Christmas Decoration! Our Christmas Decoration is absolutely simple and a little tacky, but I love it nonetheless. 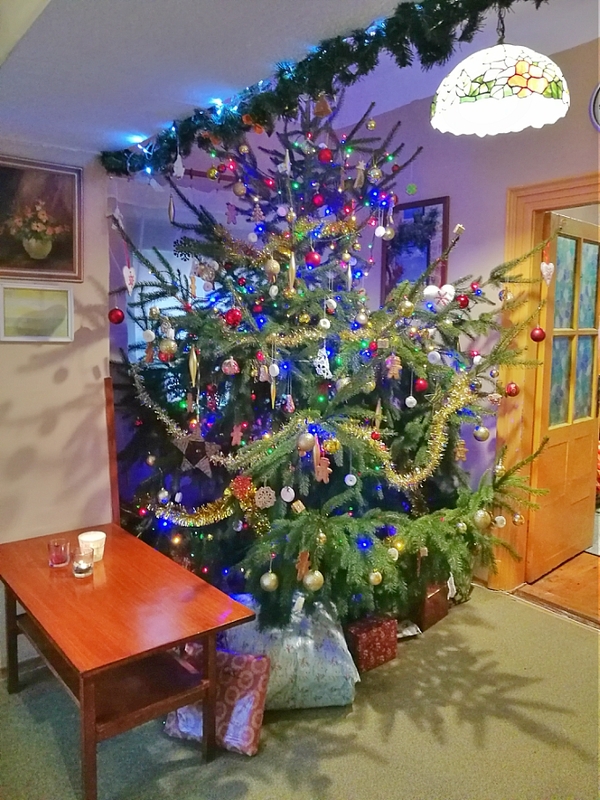 This Christmas tree is a returning one, and probably it’ll return more. Also, all the decoration on the tree are old ones and we use them year after year, so basically, they’re part of the tradition. 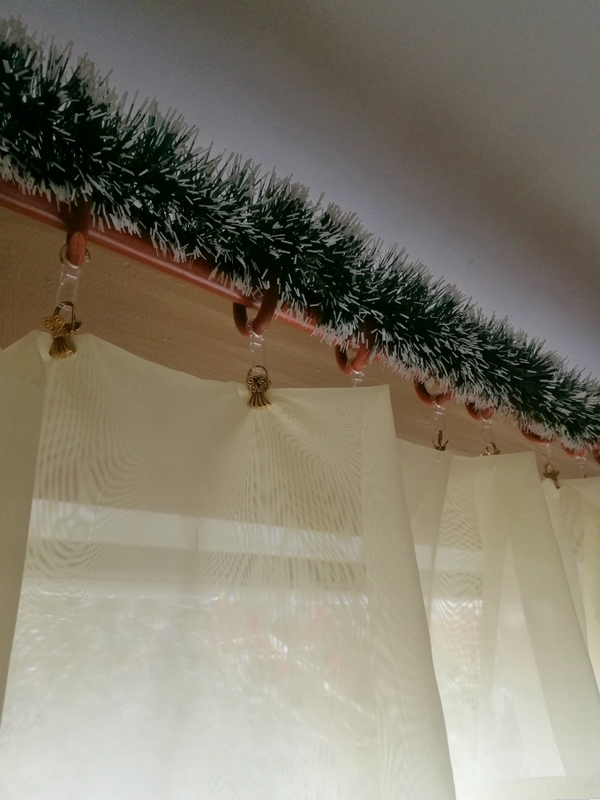 We used green and white garlands around the windows. Also, I have to mention this little fella. How cute are these winter/Christmas elves? 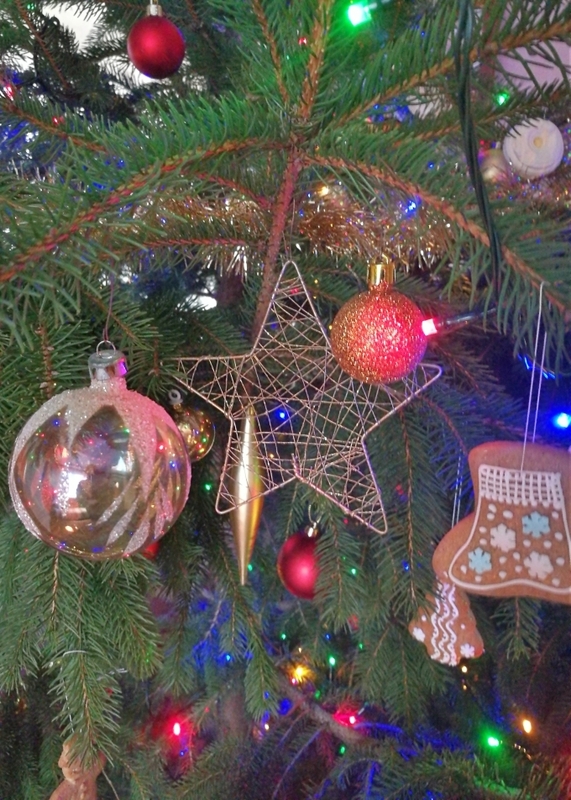 The tree decoration is a mismatched one, as usual, but like I said, it’s ours, it’s a tradition and I’m fond of it. 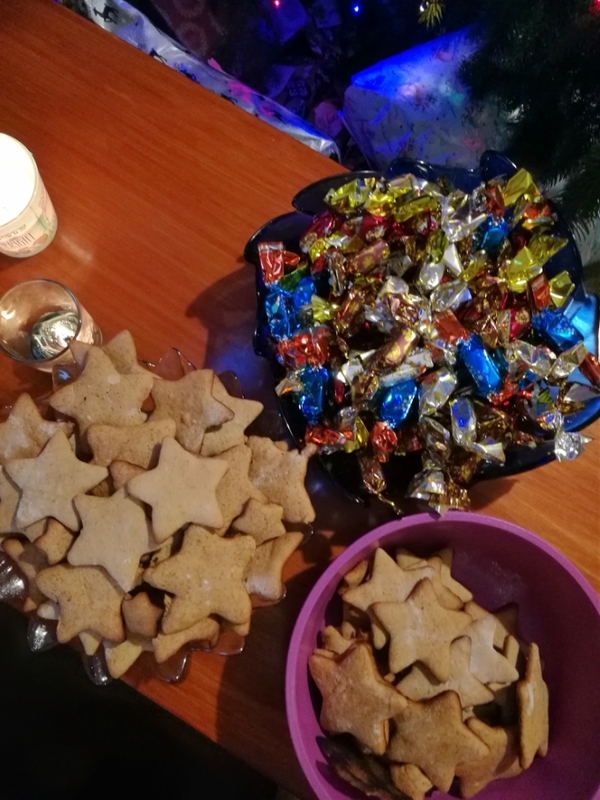 Laci baked star-shaped gingerbread cookies! Also, we’re having a bowl of ‘Szaloncukor’ (like truffles). 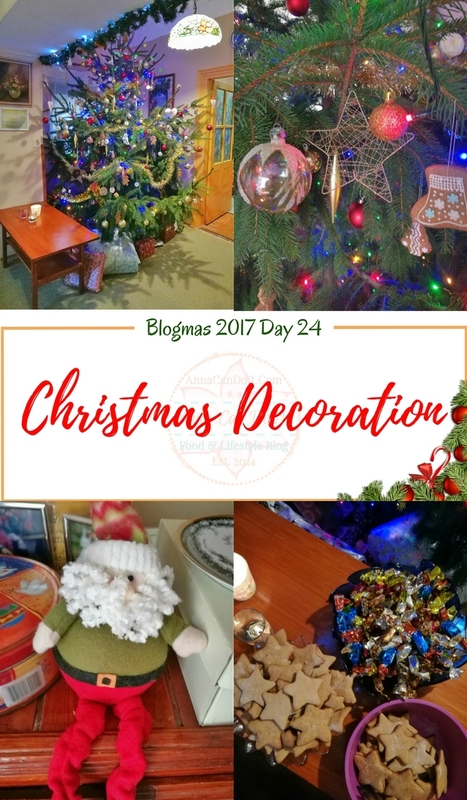 How would you describe your Christmas Decoration?